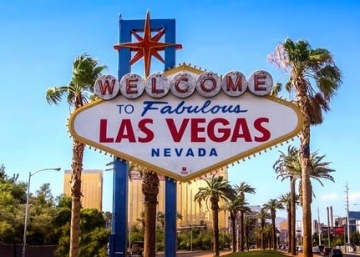 It’s not a secret that the USA features a plenty of unusual, and sometimes strange sights. They surprise even the most experienced tourists, and are able to impress with their uniqueness. Directly from a noisy street, a private elevator will take you to the roof of a six-story building, where caring staff will immediately put you to bed in the truest sense of the word. Huge mattresses and countless pillows will create a previously unknown feeling of comfort and coziness. Indeed, it’s one thing to eat in bed at home, and quite another thing is to dine in a fashionable restaurant, lying on feather beds, rollers and airy fabrics in the company of beautiful and pleasant people. Lights trance music, unhurried change of video on the screens and intimate illumination almost stop the time and send guests to the world of sweet dreams. The menu offers dishes of French cuisine with a touch of Caribbean and Chinese flavors. What about lobster fried with pineapples and celery, ginger-coconut sauce for only $39? Bed Restaurant can accommodate 620 guests at once. In short, dinner in this unique place promises to be tasty, soft and very pleasant. The building where the Liberty Hotel and Clink restaurant are located today was once a prison in which highly dangerous criminals were kept. 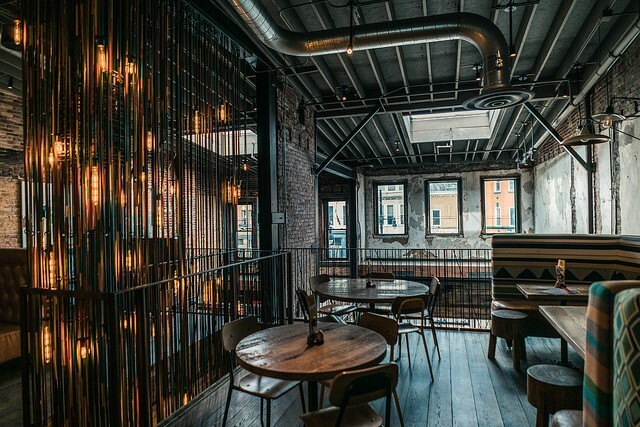 Now only the grilles instead of the doors, as well as the tables and chairs bolted to the floor remind about the criminal past of the restaurant and hotel. Of course, it’s hard to amaze anyone with such a setting – there are many variations of prison-style restaurants around the world. 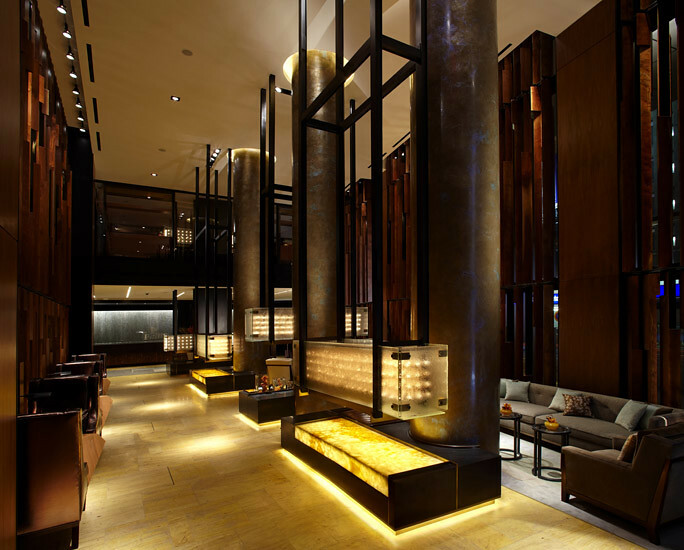 However, Clink differs from them in that it serves only delicious gourmet dishes: oysters, mussels and truffles. 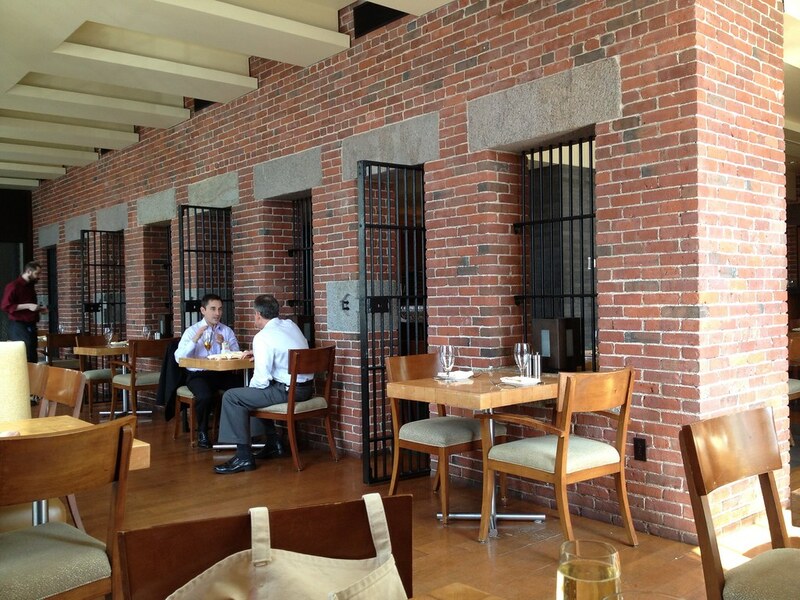 Boston offers its guests a great opportunity to be in a prison and have a first-class dinner. Also the restaurant’s bar with the ironic name of Alibi is also worth visiting. Do you want to feel a robber who broke into the bank vault and entered the cherished place of all the rich? In this case, be sure to visit Bedford, the concept of which offers a unique experience. The new establishment is located in the building where the former bank was. During the renovation the owners decided to preserve the original interior as far as possible. Thus, nowadays everyone can have a snack inside a real safe with numerous cells, where gold and diamonds were previously stored. Guests sometimes even check the cells in the hope of finding a million that has been forgotten by chance. 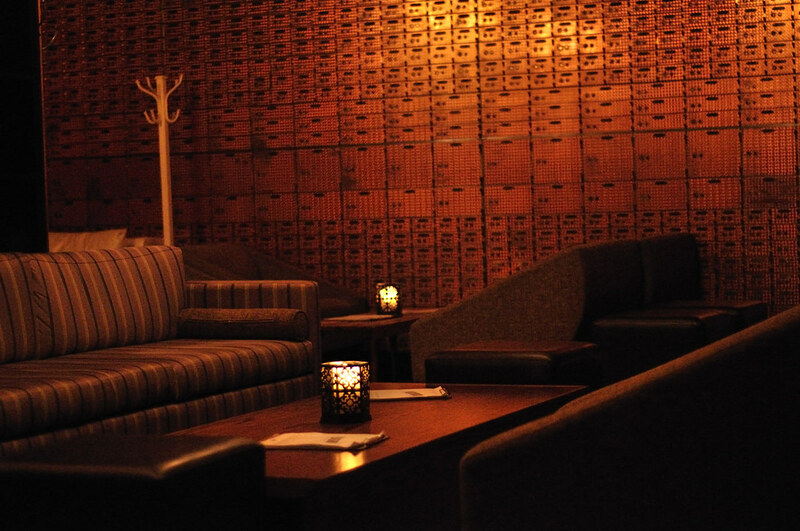 Bedford’s menu is as remarkable as the interior of the repository. Guests can enjoy dishes which are popular in the Midwest. In fact, the Bedford’s menu resembles German cuisine. For example, the local specialty is meatballs of veal and pork with sauerkraut. 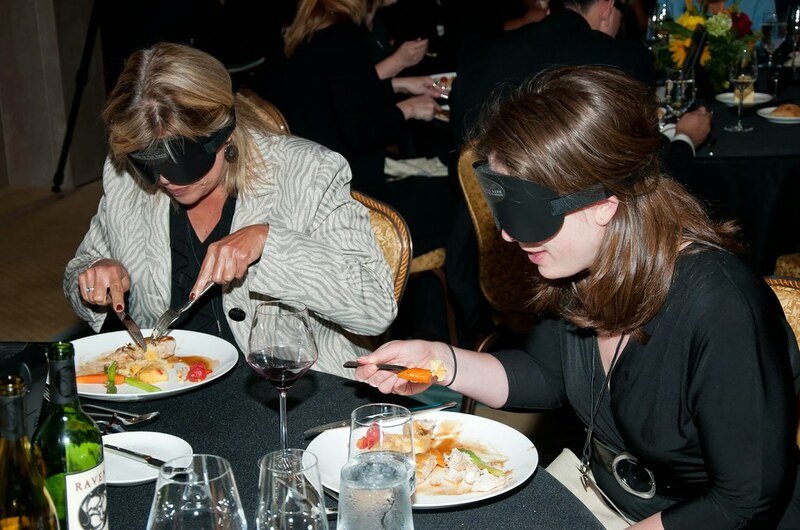 Guests don’t have time to cross the threshold, as they are immediately blindfolded and escorted to a black room. Visitors never know what color food they just ate. Also, get prepared for the fact that you need to leave all the flashlights, phones and even the backlit watches at the entrance you will take away. The staff won’t provide any chance to spy on a dinner. The creators of the restaurant claim that pitch darkness sharpens the taste buds, smell and touch, which allows you to more accurately feel the depth and shades of culinary delights. On the other hand, such a dinner is not for the faint of heart. After all, a black room can sharpen all fears and unleash imagination. Imagine that you are sitting in a cozy Swedish restaurant at a wooden table by the window. You are carefully served by a cute girl in a traditional Scandinavian outfit. Your neighbors are smiling friendly, leisurely chewing meatballs with tortillas. You turn your head to enjoy the rural landscape through the window, and…suddenly a goat falls down from the roof! Don’t be surprised, at Al Johnson’s falling goats are absolutely normal. After all, the goats peacefully graze on the roof of the restaurant, while guests relax in the establishment. The restaurant was opened by the Swedish Johnson family – that’s why it’s served by waiters in Scandinavian clothes and offers a Swedish menu. 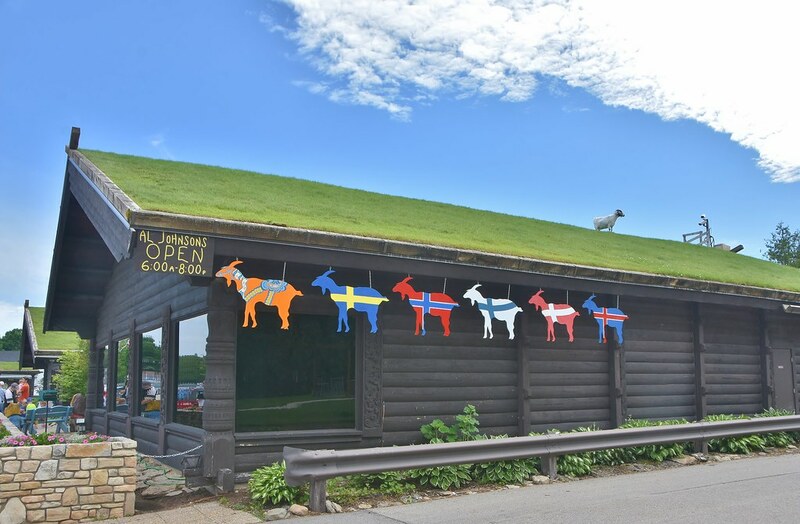 Thanks to grazing goats on a turf roof, Al Johnson’s gained popularity throughout Door County. Tourists call the restaurant ‘a place with goats on the roof’. The first thing that interests visitors is how animals get on the roof. For several decades, the Johnson family kept it a secret, but today, the mystery has been revealed. Every morning, animals are driven to the roof along a special inclined staircase without steps. In the evening, in the same way, they are lowered from there and taken to the barn. 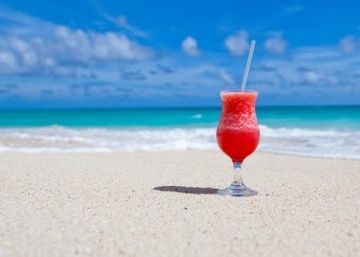 February 15, 2019 March 9, 2019 How to Have Affordable Extended Vacation in Hawaii? The future belongs to those who believe in the beauty of their dreams. 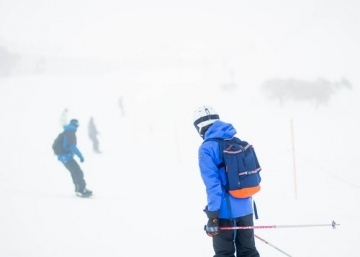 Explore More Articles!